There is so much beauty in Sullivan County. With a laid back approach to life, friendly locals, farm to table dining, and lakes everywhere you turn your head to - It's really no wonder that so many folks are searching for their dream home in this area. 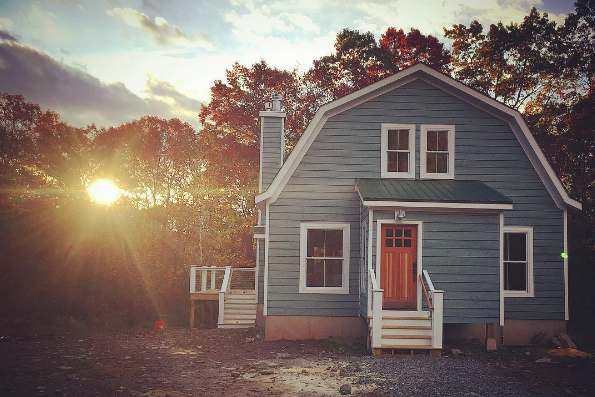 Our building company has been such a successor in brightening the real estate of the area to reflect the actual beauty found in the Catskills. Our thoughtful architecture, meditative design, and caring construction makes for beautiful, useful and STRONG new old homes. If you're looking for your own piece of the Ulster County real estate, Sullivan County real estate or Dutchess County real estate -you've found the quality home building company and the homes you're looking for. Check out our webpage for what's for sale and design ideas!